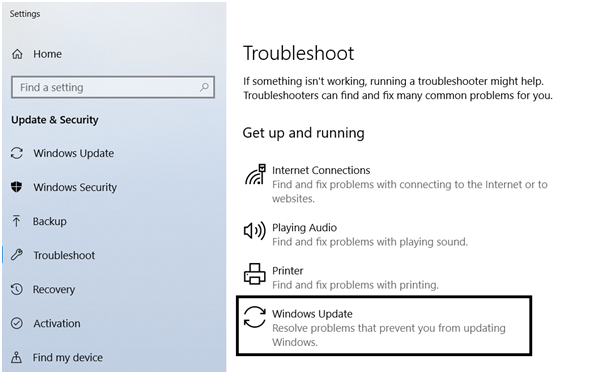 Recently, many users reported that they are facing error code 0x8024a112 after installing the Windows update. This error has occurred primarily amongst the users who joined in the Windows 10 Insider program. Users are reporting that the lost the ability to restart their system. If you are also struggling with this update issue, this post may be your savior. 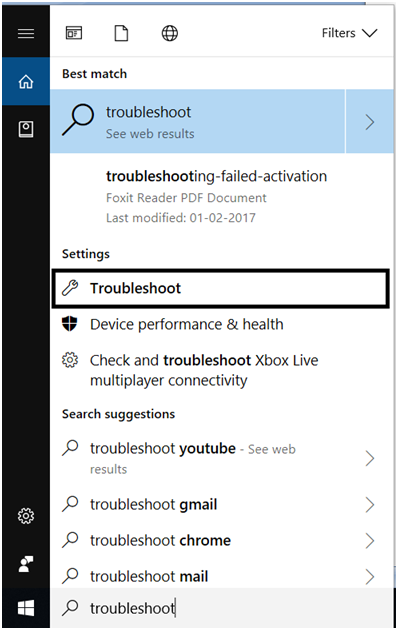 Type “Troubleshoot” in the search bar and then select Troubleshoot in the search result. Scroll down to find Windows Update and click on it. Select Run the troubleshooter. Let the troubleshooter do the job for you and the problem and if it doesn’t check out the next method. 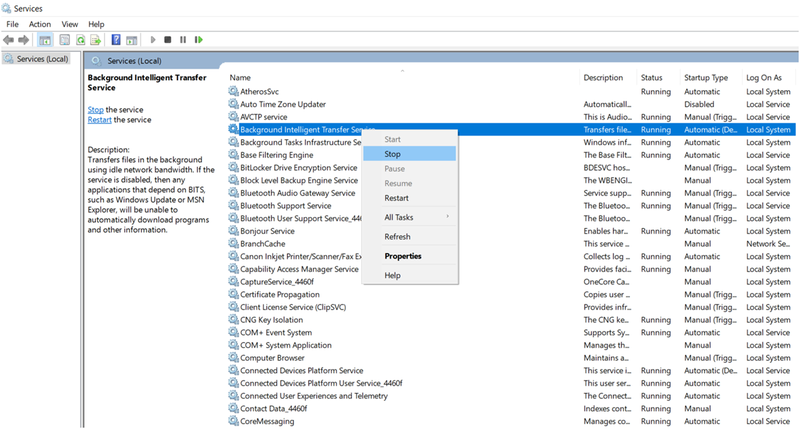 Open a Run box by pressing Windows key + R. Then, type “regedit” and hit Ctrl + Shift + Enter to open Registry Editor with administrative privileges. In Registry Editor, use the left-hand pane to navigate to HKEY_LOCAL_MACHINE \ SYSTEM \ CurrentControlSet \ Services \ Schedule. Then, move over to the right-hand pane and double-click on Start. Then in Start DWORD, change the Base to Hexadecimal and the Value data to 2. Hit Ok to save. Restart your device and see if you are able to update without the 0x8024a112 error code at the next startup. Use shortcut key Windows + R to open the Run dialog box. Type “msconfig” in it and click OK or hit Enter. This is also widely used method to solve this windows update error. Though the process is a little complex, but be with us, we will work you out through the entire process step by step. Step 1: Use shortcut key Windows + R to open the Run dialog box. Type “services.msc” in the box and hit Enter. Step 2: Scroll down to find Background Intelligent Transfer Service and right click it to choose Stop. 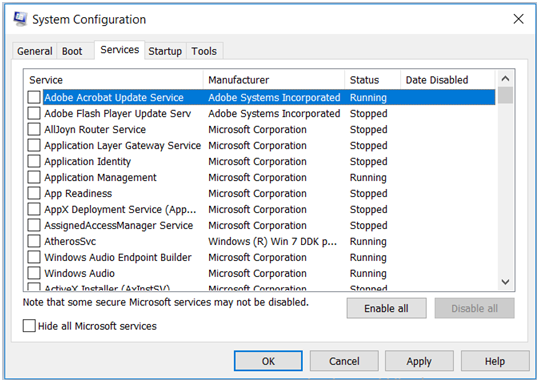 Step 3: Then find Windows Update, right click it and choose Stop. 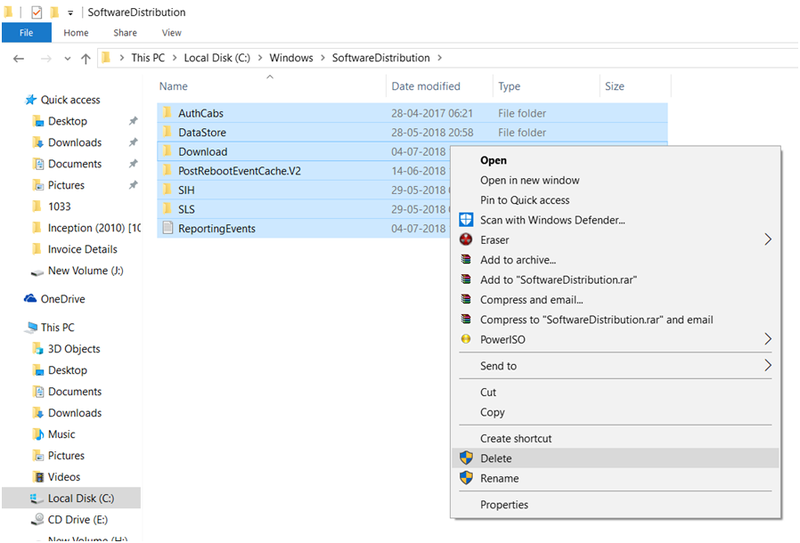 Step 4: Open File Explorer and navigate to C:\Windows\SoftwareDistribution. Then remove all the content in this folder. Step 5: Press shortcut key Windows + X and click Windows PowerShell (Admin) to open the Windows PowerShell. 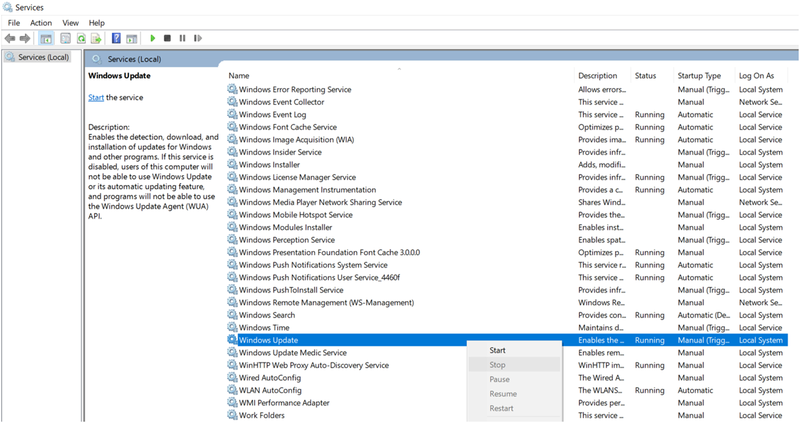 Step 7: Close the Windows PowerShell and restart your computer. Sometimes firewall, antivirus or malware programs, may prevent you from performing a certain task or even run processes. Try to turn them off temporarily, and then attempt to log in again.